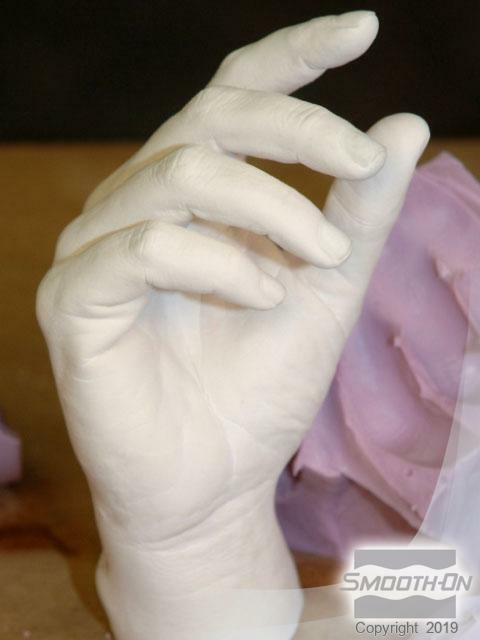 It's easy and fun to make a lifecast of anyone's hand! 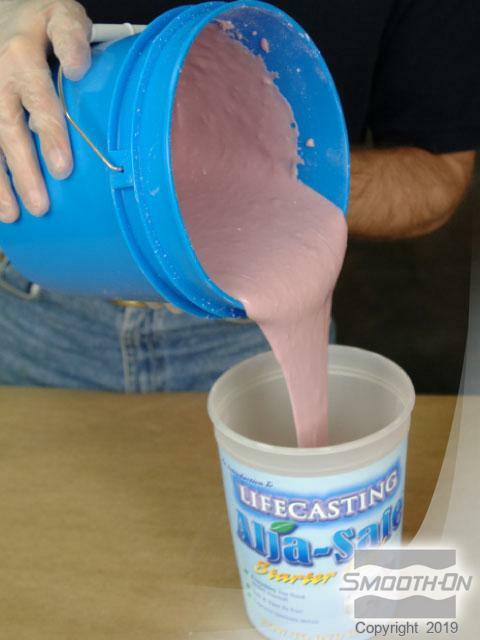 Just follow the simple step-by-step lifecasting guide that follows, and you will have a perfect lifecasting which will "freeze time" and create a long lasting memento. 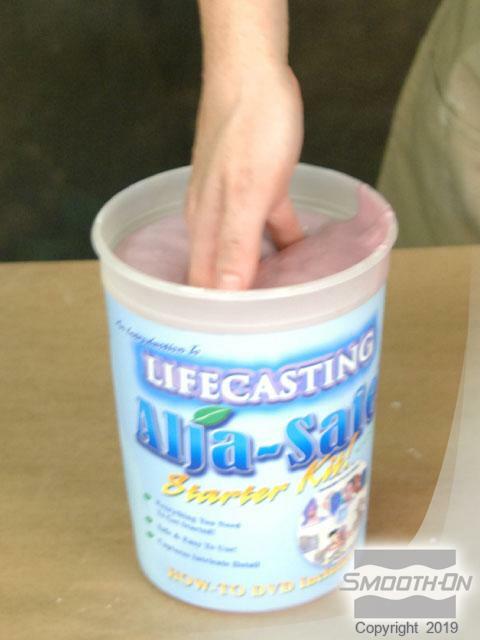 Safe to use Alja-Safe™ is the world’s first alginate that does not contain crystalline silica (a known carcinogen). 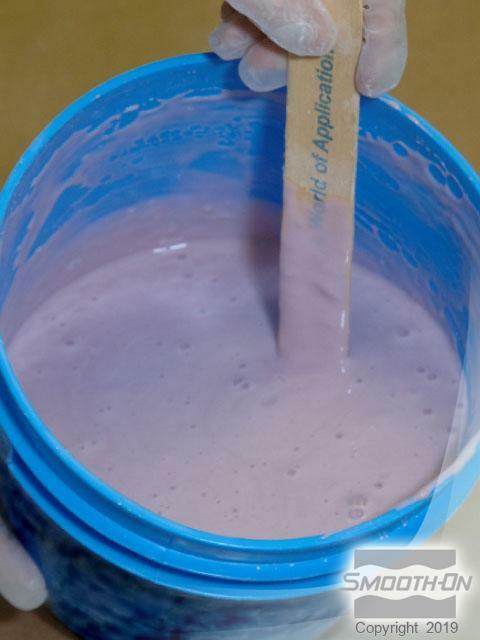 Alja-Safe™ is perfect for making single-use molds of the face, hands and other body parts. It captures detail better than other alginates, giving you a more accurate reproduction of your original. Alja-Safe™ is easy to use and cures quickly. 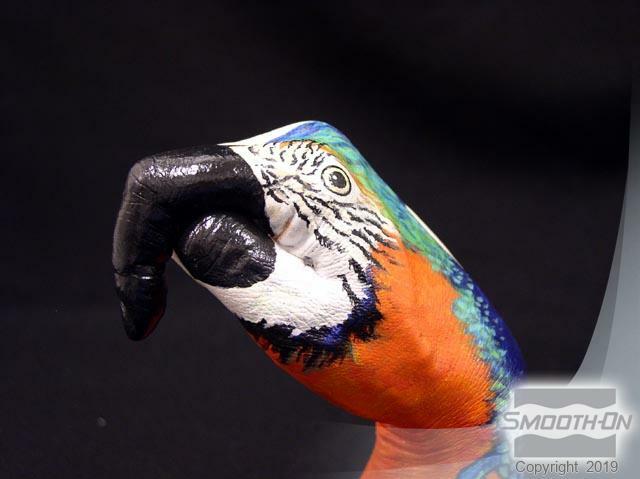 It reproduces fine detail and makes an excellent temporary mold – good for one or two reproductions of any body part. 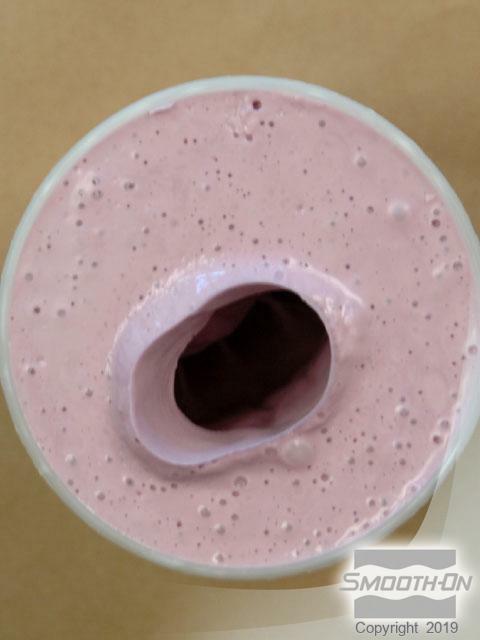 You can then cast plaster, Matrix™ NEO™ (polymer modified gypsum) or Smooth-Cast™ 300Q ultra-fast urethane resin into the mold to make a reproduction. First, decide how you want your finished casting to look, and hold that pose. 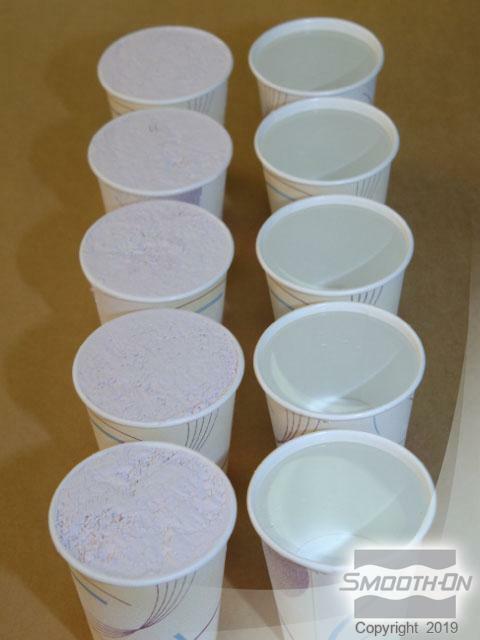 Measure Alja-Safe™ powder and water in equal amounts by volume. Ideal water temperature is 80F/ 27C. Add Alja-Safe™ powder to water. Mix until smooth and creamy. 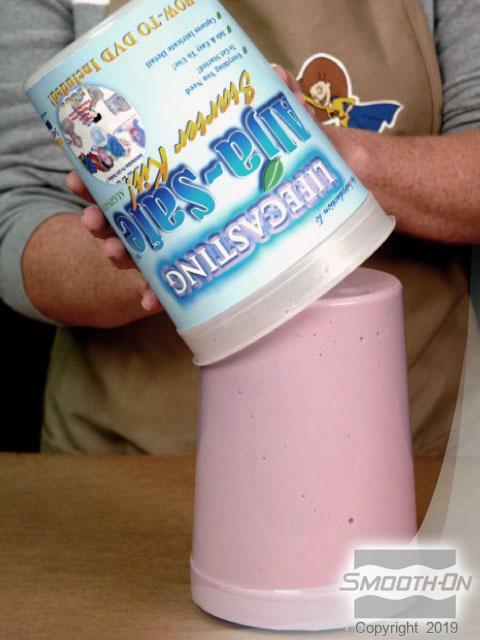 Then pour the Alja-Safe™ molding gel into the container. 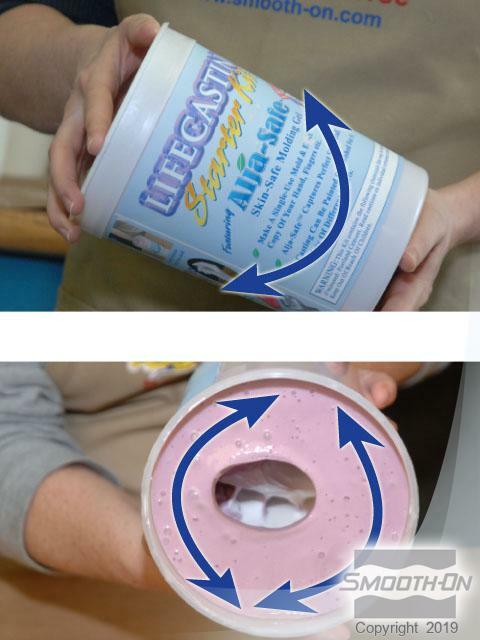 To minimize air bubbles in the finished mold, rinse hands with water before immersing into the Alja-Safe™. 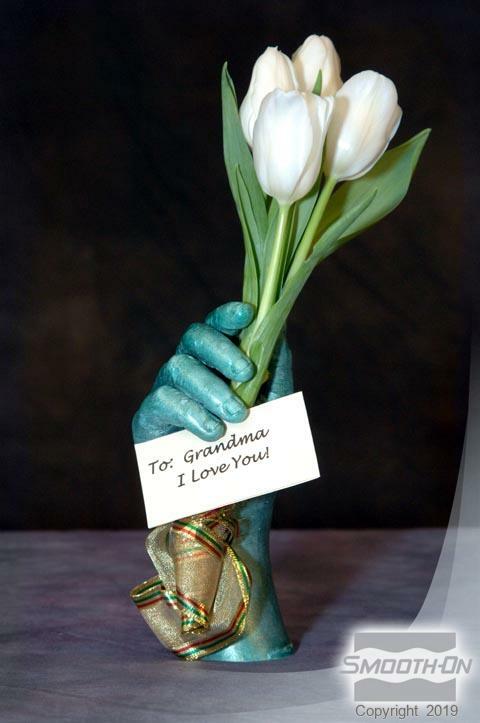 Slowly immerse the posed hand into Alja-Safe™. 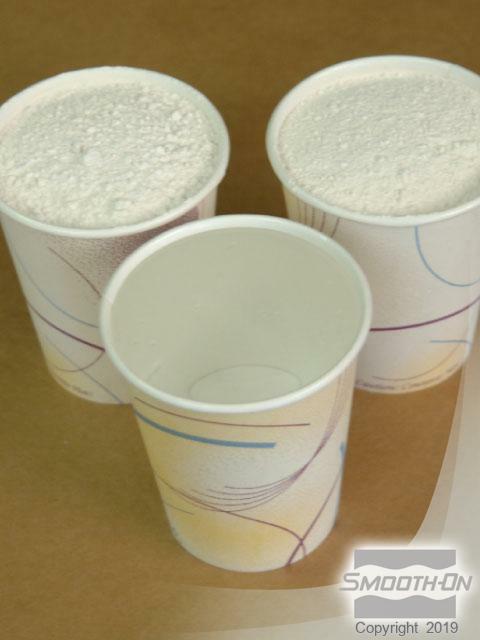 Make sure not to touch sides or bottom of the container. Alja-Safe™ will set in 8-10 minutes. 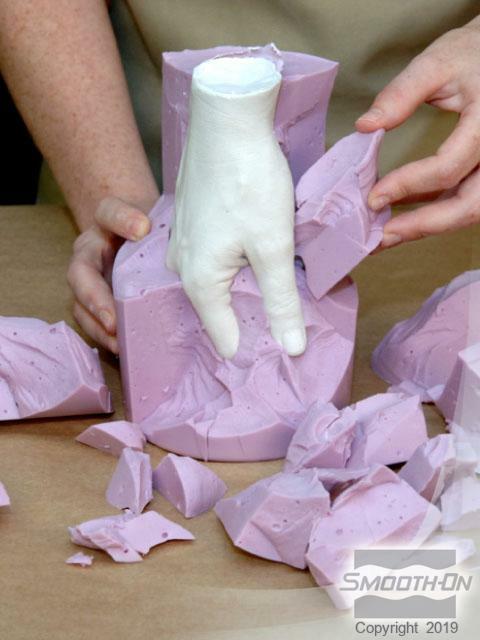 Gently wiggle your fingers and slowly remove your hand from the mold. The mold is now ready for casting. 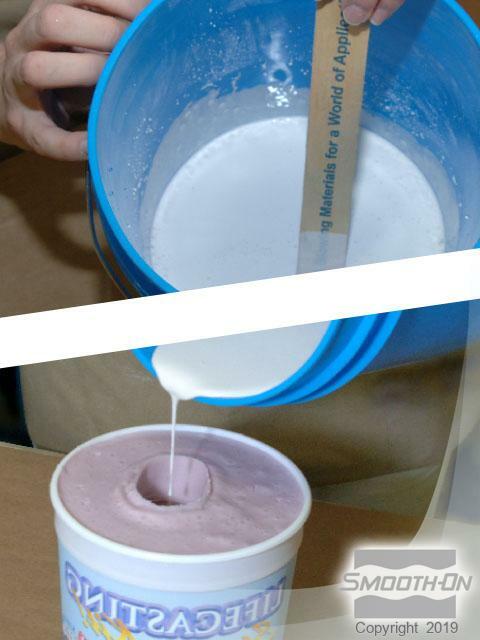 Measure out 2 equal parts of plaster powder to 1 equal part of water by volume. 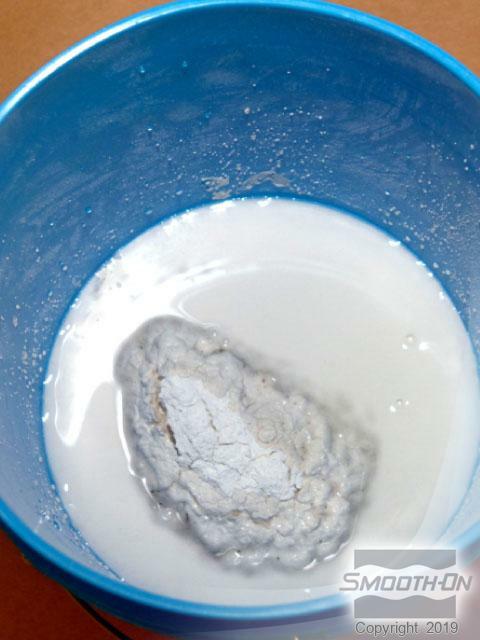 Pour the water into a mixing container and then slowly add plaster powder. Allow it to soak for 2 minutes. Now mix the plaster and water until the mixture is creamy (approx. 4 minutes). Fill the mold halfway with plaster and rotate the mold gently in all directions to minimize air bubbles. Allow plaster to cure for a minimum of 3 hours. 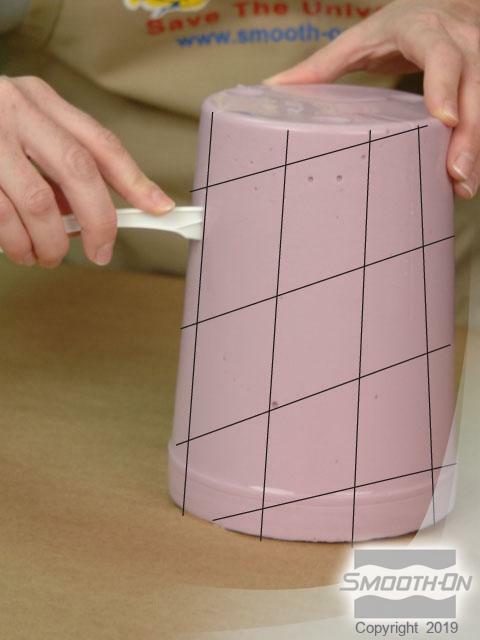 After the plaster is cured, core the mold in a grid pattern with a plastic knife. 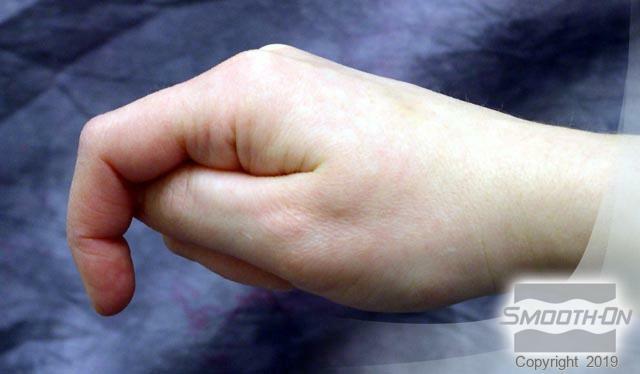 You can now carefully remove Alja-Safe™ from the plaster hand by peeling it away. The casting reflects perfect detail and may be painted or clear coated to finish. There are many options as to what you can create by choosing different positions for your fingers. Different finger positions will yield unique opportunities for your creative energies. These cast impressions that can last a lifetime.